About the downfall of one man’s career in industrial espionage. 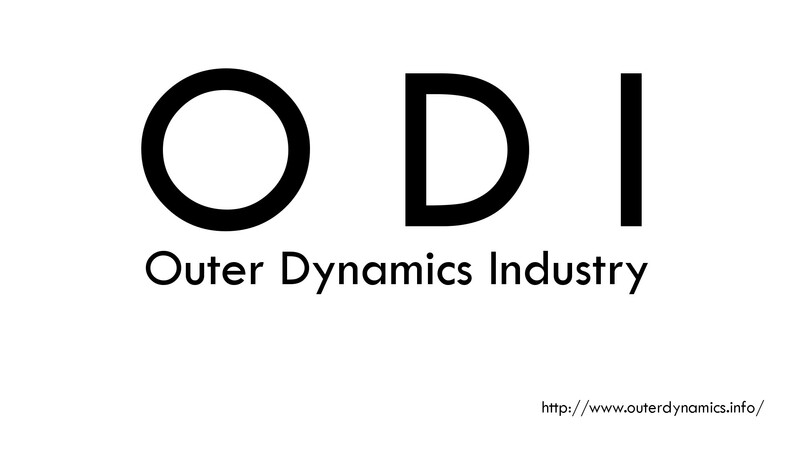 ODI is one of the companies mentioned in Double Shot. More information will be available soon.